Colorado’s Front Range is home to over 75 creative agencies and a strong community of freelance creatives—and 0 design festivals or conferences. Colorado has the talent to become a creative hub, it just needs a little spark. That’s what we are here for. 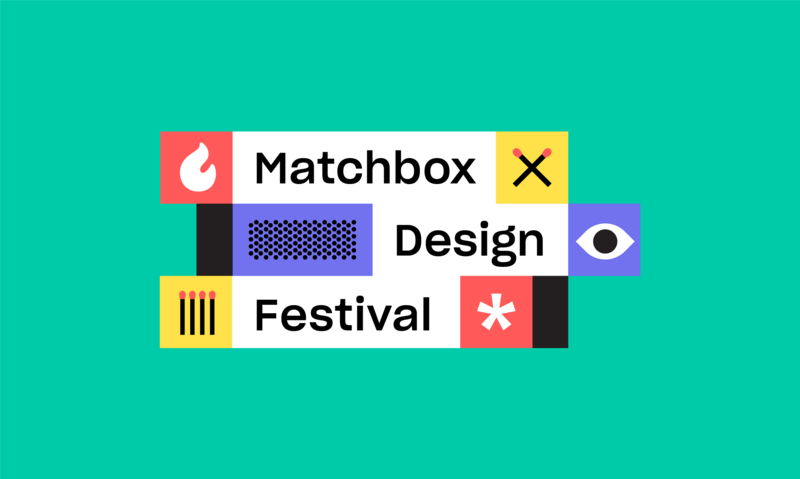 Matchbox is a day long festival dedicated to Colorado’s thriving creative community. The festival is a space for designers and creatives to gather under one roof and make new connections, learn from eachother, and celebrate our community.